Does real chocolate milk still exist? According to Klay Thompson it does. 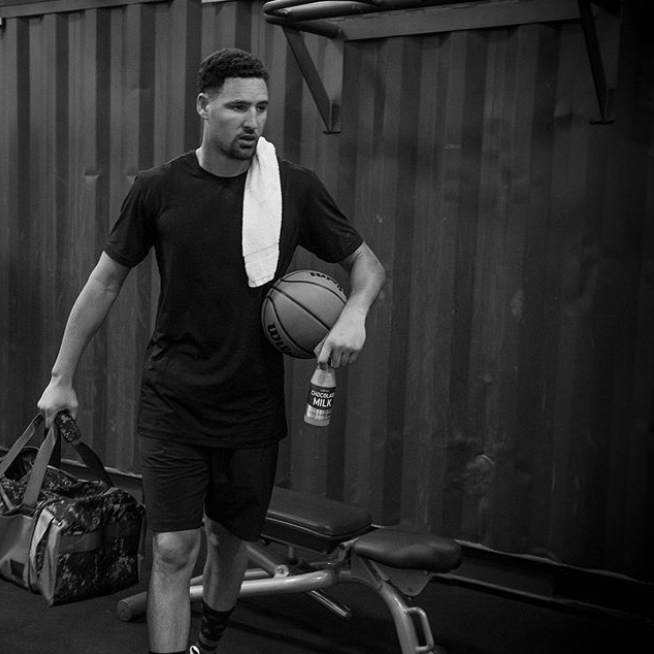 In a world of almond, coconut, soy and cashew milk the NBA athlete in perfect shape still drinks milk. I'm so jealous of his lactose tolerance, I miss chocolate milk.